Heera literally means Diamond and I had my share at the weekend after many years. No I didn’t get a marriage proposal on a bended knee with a diamond the size of an apple. 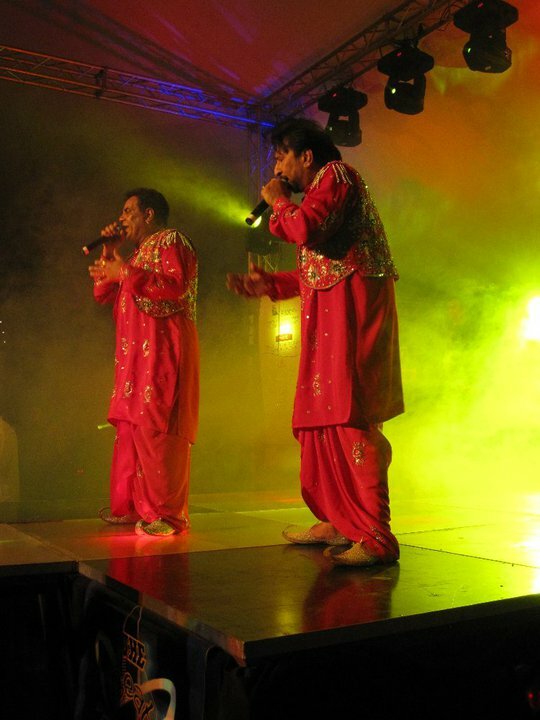 I went for a concert on Saturday where Heera were performing. 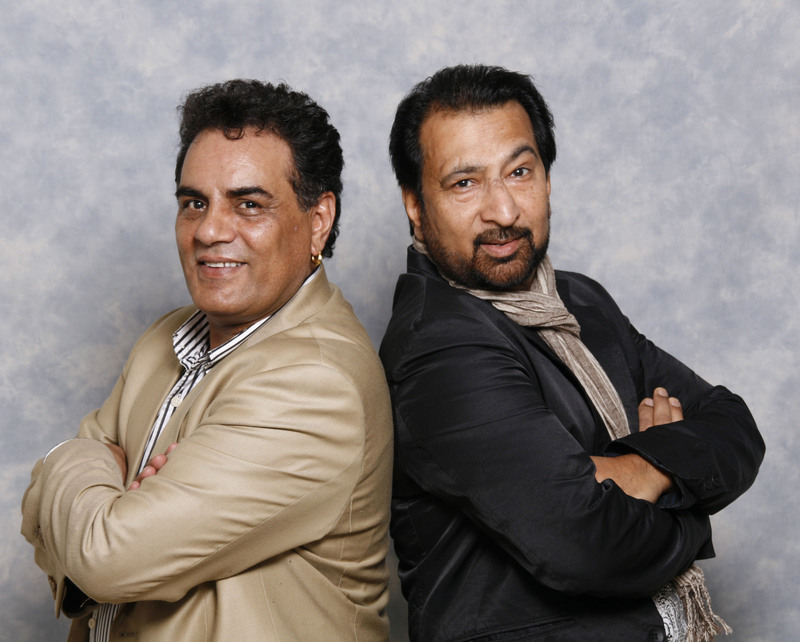 They’re Bhangra legends and are based in the UK and I know that there are two such bands that are deeply embedded in my foundation of loving music and Heera is one of them. The other one is Alaap. b.) They were tired the whole day and still managed to groove all night. After various stage openers who got the crowd warmed up Kumar and Dhami made an entrance and even that drunken old guy who couldn’t stop dancing all night was yelling loudly to welcome them on stage. And after that there was no looking back. The dance floor was a little small but when has that ever deterred anyone? We were just dancing all over the place and it was mega-fun. I think finally at 3am they said goodnight to us amid loud protests and I’m sure they’d have gone on if the legal permit had allowed them to. After recuperating on Sunday and realising I can’t party like a teenager anymore, I met up with Kumar and Dhami on Monday for breakfast. I enjoyed basking in the attention they garnered from the restaurant patrons as we walked in. You know how it is – once you’ve met the celebrity you throw a curious glance at the shadow behind them and wonder who it is and why that person is out and about with your favourite celebrity. I’m humbled to say I was also recognised and told nice things about the show I do on East FM. I was on Cloud Nine. Had I gone up anymore I’d need a harp, wings and a halo. While chatting with them I found out they’ve been together for almost a quarter century, performing and being good friends. The chemistry was evident even on stage that they’re good mates. There are plans to release a new album and they did make a huge promise to return to their favourite city Nairobi early next year. They fondly remember when they were here in 1988; they performed the longest ever – seven hours in total with just two short breaks. They love the audience here and of course the audience loves them right back. I had a brilliant time with them; such down to earth gentlemen who had no airs and graces about them. I’m really looking forward to meeting them again and partying like there’s no tomorrow because who knows if tomorrow will come, eh? I am from India and I wish to listen the songs of Heera group as Diamond from heera (Vaada Hai Dildara Da). i request you that can you arrange songs of Vaada Hai Dildara Da. I want to listen Heera Group of Dimond from Heera song Ke gai mennu I love you.Hope you will arrange that song for me.